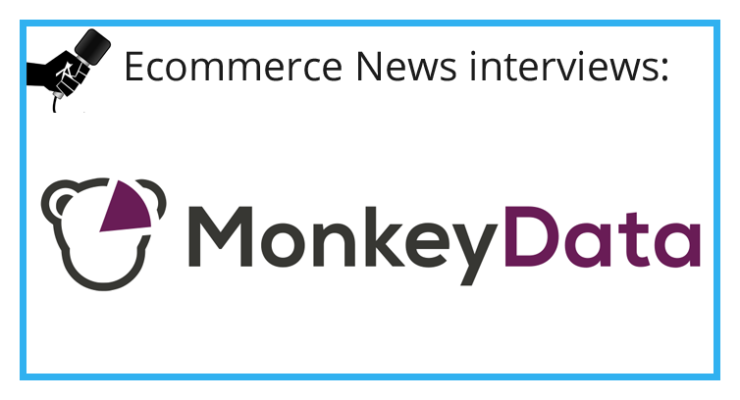 August 12, 2016 by Ecommerce News. About Interview, Marketing with tags Czech Republic. 6646 views. Ecommerce companies can really make a difference nowadays if they use their data efficiently. But there’s data everywhere and it takes some time and effort to analyze all this. A European startup that tries to solve this problem, is MonkeyData. This Czech SaaS company analyses data from various sources and shows the results in one place in an organized dashboard. We interviewed them about data, ecommerce software and the differences between some European countries. First of all, please explain the name to us? You now analyze data from Shopify, BigCommerce, Ecwid, OpenCart and many more. Are there any other software solutions you will analyze in the near future? What are the most important metrics ecommerce companies should be aware of? The MonkeyData dashboard. Check the demo. You are very active in the global events sphere. Last year you went to ecommerce events in the Czech Republic, Ireland, Poland, the United Kingdom, Germany, Israel, China and Slovakia. What are the differences between these events/countries? Do you have to approach potential customers differently for example? Is there something MonkeyData have learned from their (foreign) customers? Something you completely didn’t think of? What is your opinion on the ecommerce industry in Europe? What makes it so good and what things could be better?